why the two different designs? 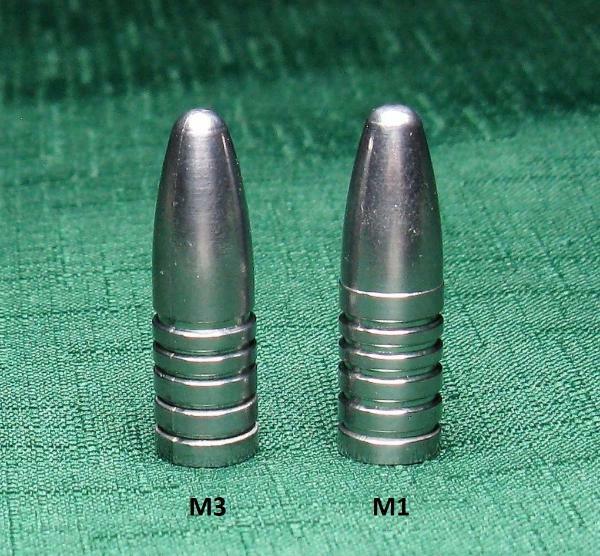 Swiss 1.5Fg and 0.120” of compression with good accuracy. “Designed by Wayne McLerran, he made us make this mould for him”. tapered design a substantial portion of the nose is not supported by the bore. enough to be a concern. more accurate, it will depend on your rifle and load configuration.